Do you recommend, as my regular hardware store owner does, preserving gutters with a 50/50 mix of raw (not boiled) linseed oil and paint thinner – or do you recommend something better? I always thought Cuprinol was the best. We no longer use the traditional linseed oil and turpentine mix, since it has been scientifically demonstrated to support the growth of mold and mildew which can lead to fungal decay and insect attack. It’s like putting “frosting on the cake” for the critters that eat wood. The turpentine in the traditional mix is somewhat poisonous, but substituting paint thinner would be like adding vanilla flavoring to the frosting. There is a class of products called water repellant preservatives that make a better gutter treatment. Oils or waxes in these products help keep liquid water out of the wood, yet allow water that does get in to pass back out as vapor. This is exactly the water handling function you want for gutter troughs. Chemicals act as preservatives to limit the growth of mold and mildew at the surface. Cuprinol is a brand name under which several exterior wood finish products are marketed. I just called Cuprinol technical support to learn the product has been canceled in the United States this past year, some may still be available in the supply lines. Any product that is described as a “water repellant preservative” would be OK to use in gutter troughs. Other common water repellant preservative products are Chevron Shingle Oil and Thompson’s Ultra Wood Sealer. Years ago we got tired of trying to keep up with the paint industry manufacturers’ constant changing of products and buying each other out and discontinuing products. So, we now make our own water repellant preservative according to the Forest Products Laboratory document, “W.P.R. : Water Repellants and Water Repellant Preservatives.” It contains a recipe and method for making your own gutter treatment solution. “A WR or WRP is a solution that gives wood the ability to repel liquid water, such as rain and dew. They do this because they contain a wax like substance. 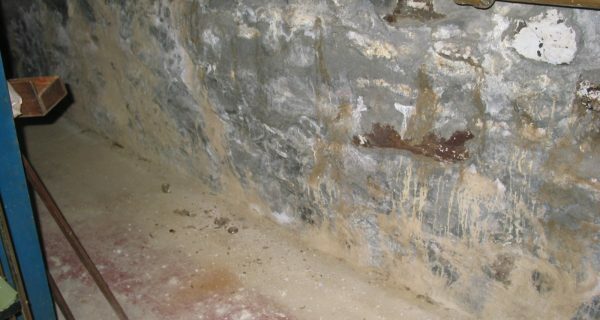 By repelling water, they resist decay and stain by denying fungi that cause these conditions the moisture they need to live. A WR or WRP also reduces water damage to the wood, such as the excessive swelling and shrinking that leads to cracking and warping.” –W.P.R. We substitute oil-based alkyd resin varnish or oil-based alkyd resin pre-treatment (such as Penetrol) for the boiled linseed oil. Remember to clean your wood gutters twice a year and treat them with a water repellant preservative every two or three years. 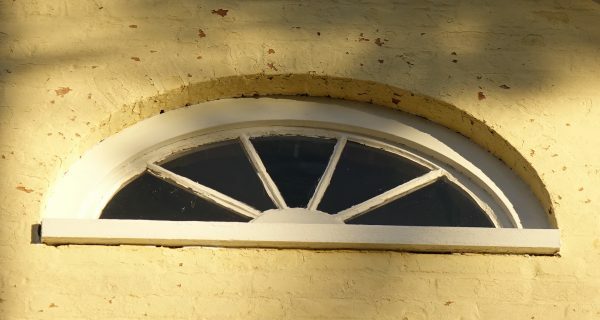 "I am an old house owner and I am looking for a source of cylinder glass for my old windows..."
"I am the owner of an old home built right after the Civil war. As close as we can determine the house is about 130 years old. The basement walls are sand stone and are slowly crumbling..."
"By this time of year the conscientious homeowner has restored their fine old windows, installed weatherstripping and had new storm windows installed. 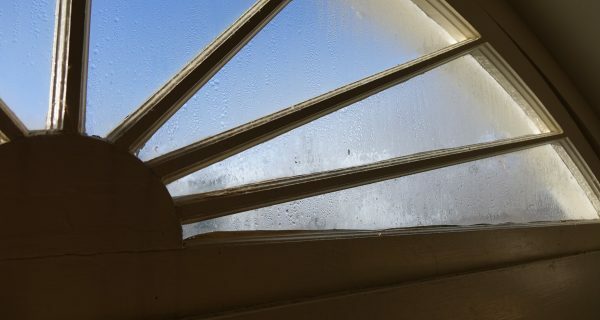 A week later condensation and frost is building up and they cannot see out the windows..."
Stay up to date with the Preservation Trust of Vermont!